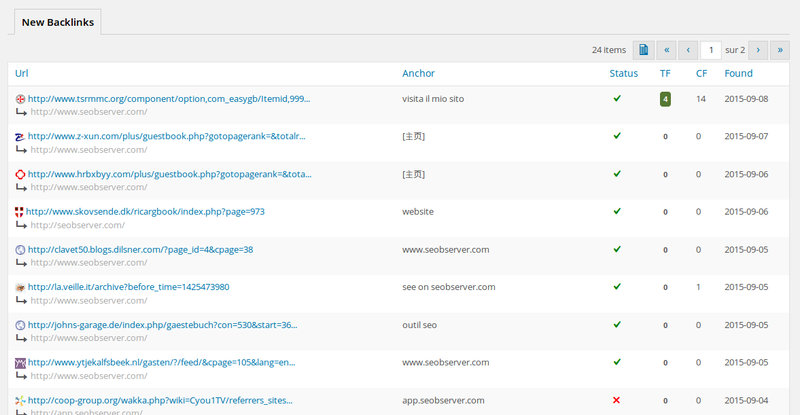 Monitor your new backlinks directly from your WordPress dashboard. Monitor your competitors' new backlinks for the lowest price on the market. Links are crucial to your traffic, don't neglect them! SEO is the best way to get high-qualified traffic for free, from Google and links are at the heart of Google's algorithm: more quality links mean better rankings in search engines, and more traffic. Links are so important in Internet Marketing that one cannot simply don't care about his incoming links and the ones of his competitors. NSEO is not a myth, it happens everyday. Website owners unfairly get hit with Google penalties although they didn't do anything. Concretely, a Google penalty means a drop in the traffic sent from Google, and in the worst cases, the pure and simple death of a website. With WP Backlinks, you can secure your business by detecting bad links before Google do, and disavow them before a penalty occurs. Don't let your competitors outrank you. Rather, outrank them! If your direct competitor is earning a specific link, then why wouldn't you? If he is actively doing a backlinking campaign, or if someone is mentioning your competitor, chances are you can have the exact same link, simply by contacting the website owner. 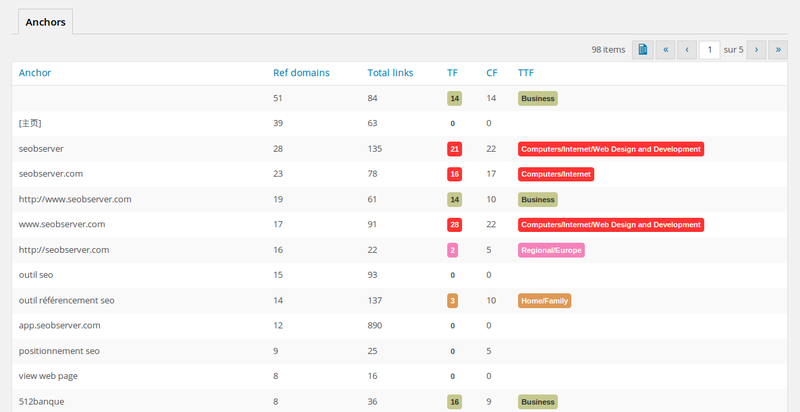 With WP Backlinks, competition's monitoring is gathered in a single place: your dashboard! How can you be more efficient? Links are basically relationships between websites owners. Earning a new link mean someone is mentionning you somewhere, and it's a powerful signal someone is talking about you, either in a good or a bad way. Monitoring your relationships with others mean monitoring direct business opportunities: what is more important than business opportunities? Want to study backlinks from your dashboard? We are the only provider in the world. Trust Flow, Citation Flow.. We get our data only from the best provider in the place. The only subscription you need is WP Backlinks. Get all features from the premium plugin for free, just by referring it to your friends! Need more power? Check SEObserver to unleash the beast. 1. How to install WP-Backlinks? 2. How to use WP-Backlinks?